A sound strategy is the road-map that will guide your business forward. At Lesedi 7 Group, we focus on Marketing Strategy and Media Strategy. Our diverse printing options include offset, digital, variable data printing, and large-format printing. With our array of printing capabilities and technologies, we can produce any print product you need. We offer a vast range of solutions for interior signage and branding. We take control of all planning and co-ordination to ensure success is absolute. 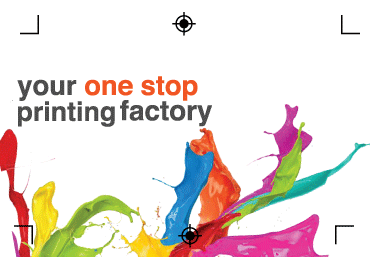 We offer the best solutions for your business by offering a full range of print & design. We can manage your individual printing and branding needs, from concept to delivery. We offer customers the opportunity to obtain unique and customised branding solutions for varied retail environments. We make ordering branded products quick and simple! We offer a vast range of high quality banners and flags. We supply a wide range of quality indoor branding promotional products that get your brand noticed indoors. We can add visual impact and great visibility to all your signage needs. © Copyright 2017. Lesedi 7 Group.